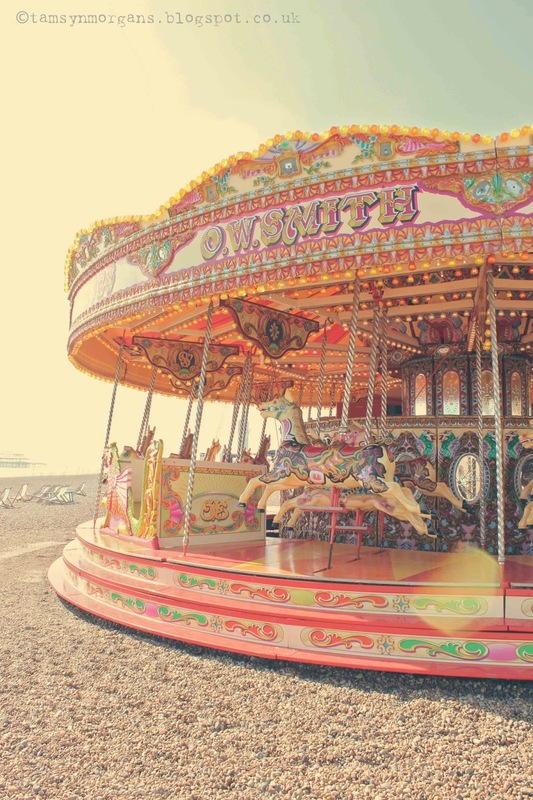 Is there anything more magical than a beautiful old carousel? 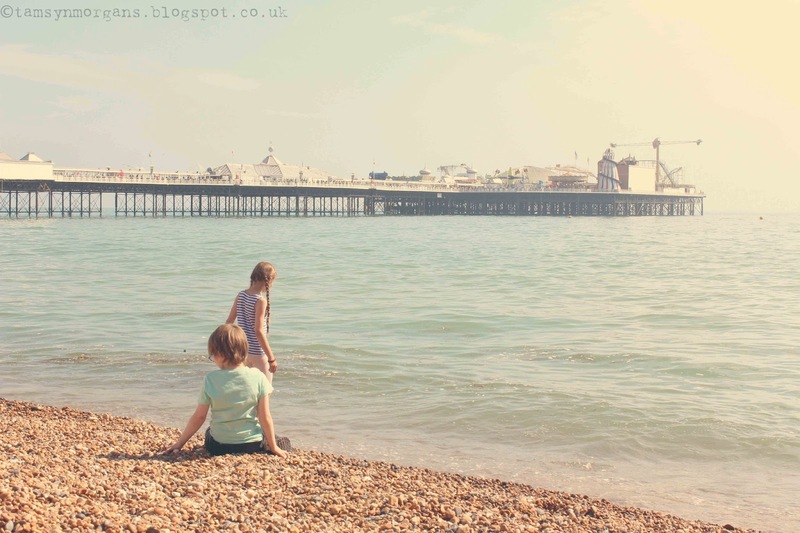 We took a day trip to Brighton last Friday, and explored the pier and seafront amidst the throng of tourists in the sticky summer heat. 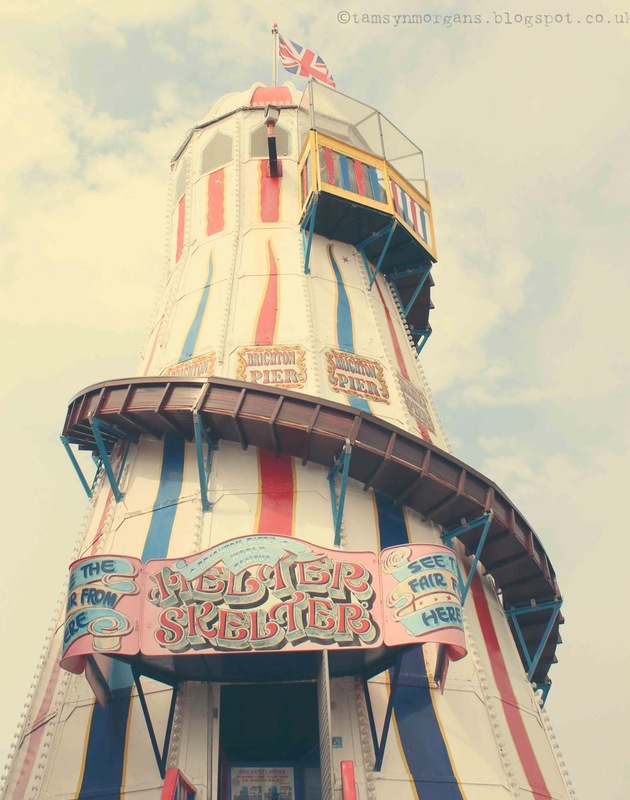 I have a big obsession with old fashioned seaside funfairs and piers, helter skelters and carousels, and Brighton has not just one, but two carousels. 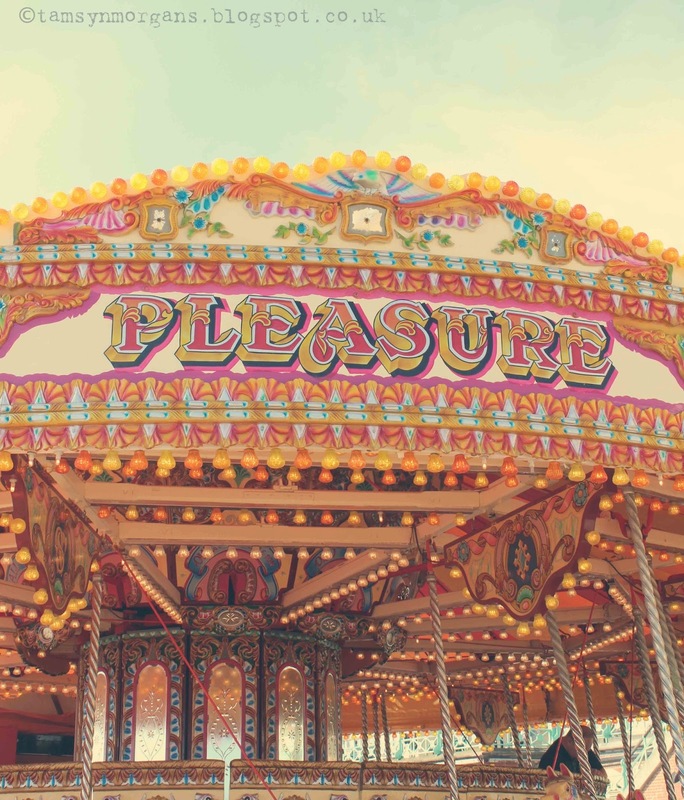 I love the lights, the little venetian mirrors and the paintwork, which borders on gaudy – but I love it so. 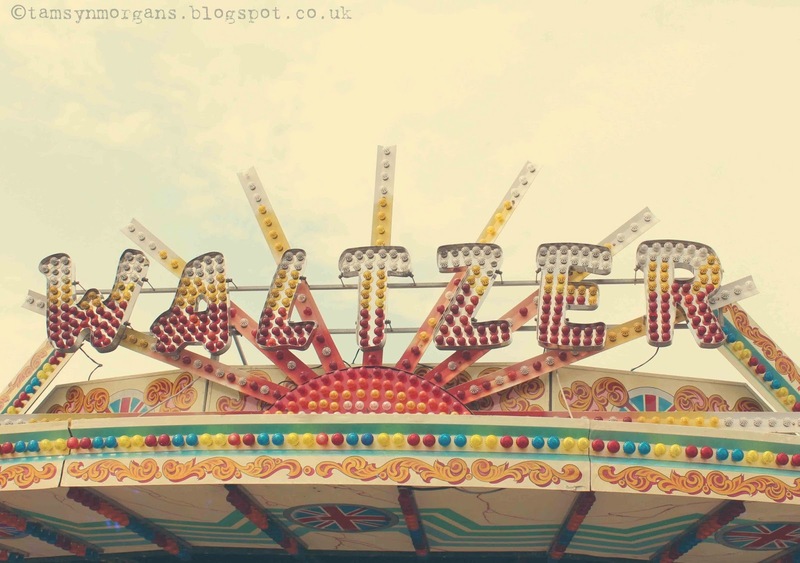 You can see another seaside funfair post here, and I even have a whole Pinterest board dedicated to my obsession here.